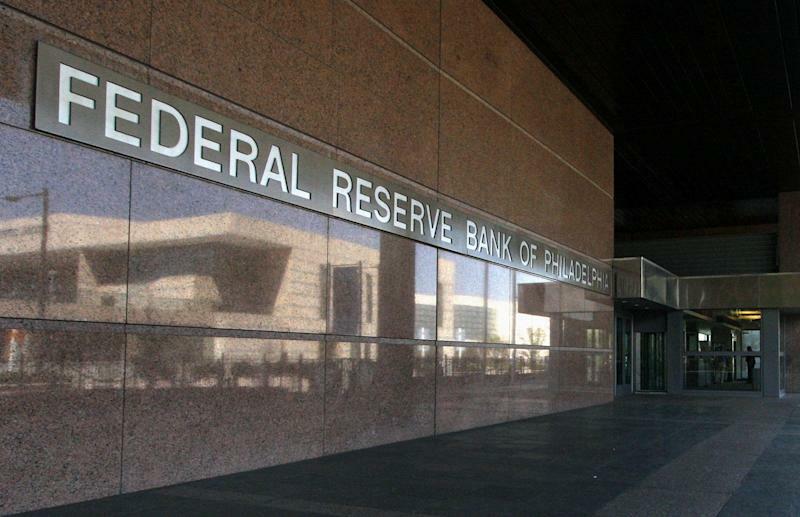 Federal Reserve Bank of Philadelphia President Patrick Harker said Monday that he could see the central bank raising rates once in 2019, “at most.” He said depending on the data, the Federal Open Market Committee (FOMC) could also raise rates once in 2020 as well. On the balance sheet, Harker said the Fed should prioritize “neutrality” in its asset holdings so the central bank could pursue quantitative easing again if economic conditions materially deteriorate. Harker is an alternate member of this year’s FOMC. The commentary comes less than a week after the FOMC elected to hold rates steady at a target range of 2.25% to 2.5% and lowered their projections for future rate hikes. Policymakers signaled no increases for the remainder of 2019 and only one rate hike through 2021, sparking some speculation over whether or not a rate cut could actually come in the future. Harker predicted that GDP growth for the U.S. economy would be “a bit above 2 percent,” near the FOMC’s estimates of 2.1% per the March meeting projections. “It’s certainly not dire, but the specter of uncertainty does cast a shadow, and the ambiguity of the current climate appears to be having a dampening effect,” Harker said. Harker also addressed the Fed’s efforts to unwind the massive holdings of long-term Treasurys and mortgage-backed securities amassed during quantitative easing. In the March FOMC meeting, the Fed announced that they would slow the roll-off of assets from its balance sheet in May and then conclude the program at the end of September. That would target the final balance sheet at around $3.5 trillion, about $1 trillion smaller than its peak size. 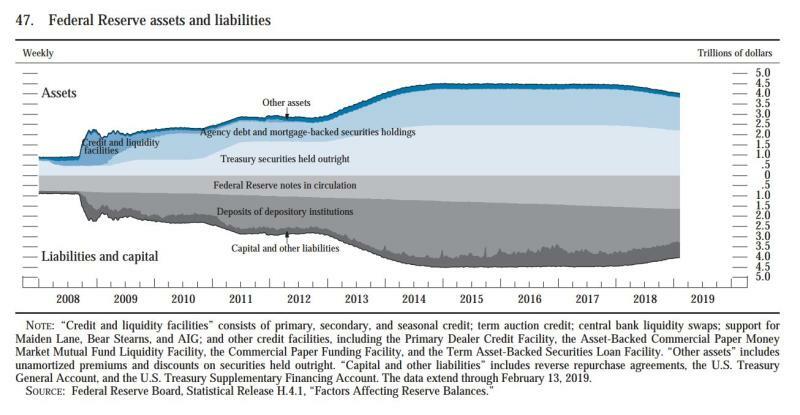 Harker said that once the Fed stops shrinking its balance sheet, it will very gradually decrease average reserves as currency and other non-reserve liabilities grow over time. But Harker said the Fed will need to eventually make decisions on the composition of the balance sheet, saying that he would prefer a simpler, shorter-term mix of assets that prioritizes neutrality and flexibility. Harker said the Fed should keep a shorter-duration portfolio so that it could redeploy Operation Twist in another crunch. “Balance sheet policy certainly remains an option, but we’ve put it back in the toolbox, and stored it in the basement - within arm’s reach, but out of sight for now,” Harker said. A bigger obstacle to “neutrality” could be the Fed’s sizable holdings of agency mortgage-backed securities - purchased to contain the collapse of the mortgage market during the crisis. Currently those agency MBS comprise about 40 percent of total asset holdings. The Fed has said that at some point it could engage in “limited sales” of agency MBS to speed up a return to a more neutral balance sheet.